The historical Idaho State Penitentiary was named one of the Most Haunted Places in the USA on the Places You’ll See site. 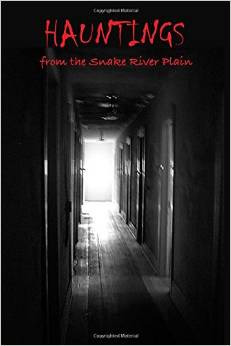 A story about the penitentiary is featured in River St. Press’ book, HAUNTINGS FROM THE SNAKE RIVER PLAIN. In its second printing, the book will soon be available as an ebook on Amazon.com.